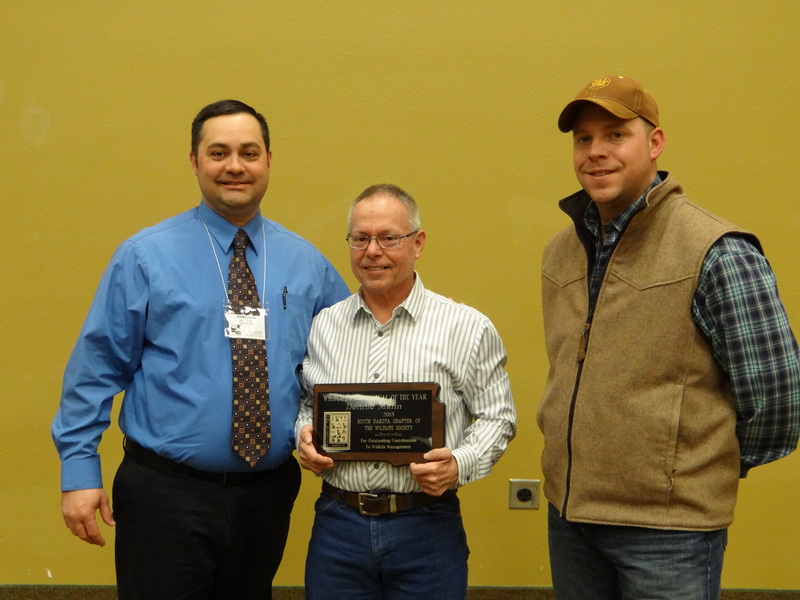 One of our Board Members Dennie Mann received the South Dakota section of The Wildlife Societies Wildlife Professional of the year award in 2015. This award is given to a wildlife professional who has, over the course of their career, made an outstanding contribution to wildlife management in South Dakota. 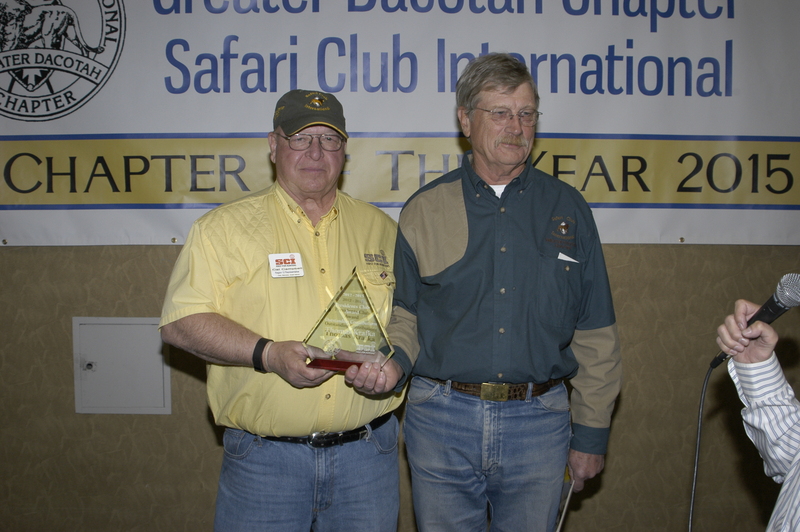 Dennie had a 35 year career with the South Dakota Department of Game Fish and Parks as a Conservation Officer, Asst. Regional Supervisor and Regional Habitat Manager. 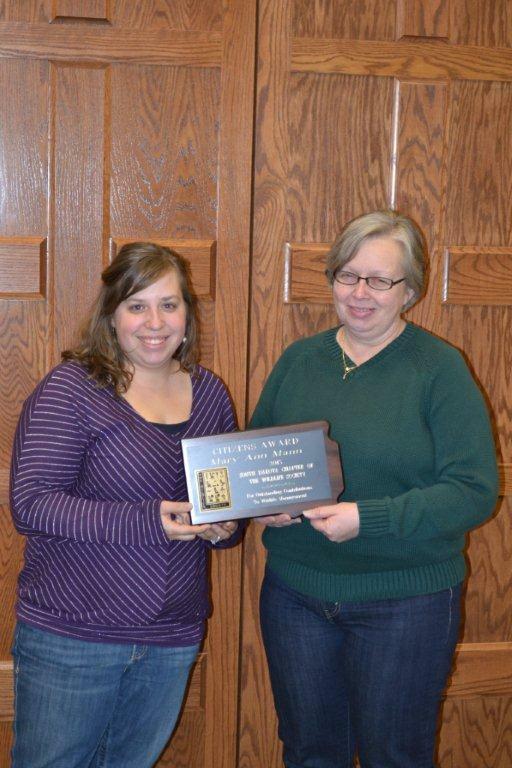 Executive Board Member Mary Ann Mann received the Citizen Award from SD section of The Wildlife Society in 2013, and also received the Citizen Award from the Central Mountains and Plains section of the Wildlife Society in 2014. 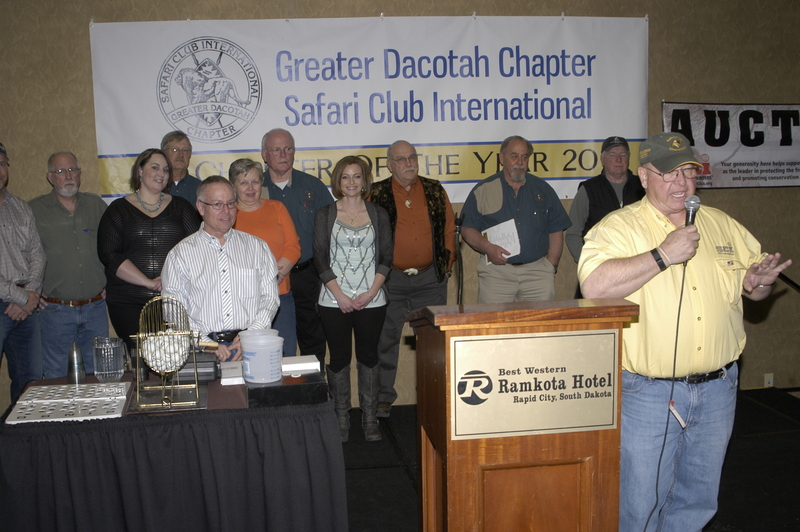 Mary Ann has volunteered for many different wildlife organizations such as DU, RMEF, NWTF, MDF, and the Greater Dacotah Chapter of Safari Club International helping to raise dollars for wildlife conservation throughout the world! Congratulations to Mary Ann and Dennie for their work for wildlife conservation and sport hunting! Become a Volunteer and help conserve our wildlife resources and hunting opportunity with the Greater Dacotah Chapter of SCI! Volunteers are the success of our organization and a rewarding experience!